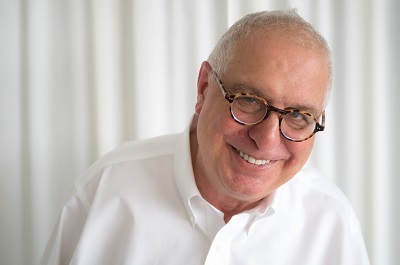 Errol Morris is a legendary filmmaker with dozens of tv and film credits. In 2004, his film "The Fog of War" won an Oscar for best documentary film. Perhaps Morris is best known for his unique interview style, and his invention of the interrotron, which allows his subjects to see him while they are being filmed straight on. And of course, he is known for yelling questions off screen to his subjects. Morris has a way of painting portraits of people in his films that's incredibly vulnerable. A perfect example of this is his first documentary "Gates of Heaven" released in 1978. It’s a film about pet cemeteries, and the connection people feel to their deceased pets. The documentary told through interviews of pet owners, and it's unnarrated. Some of his films, like "The Thin Blue Line" try to find objective truth. That film ultimately helped secure a innocent man's freedom from prison. His films are nuanced, they're funny, they're tragic, and always fascinating. His latest project is a six-part miniseries for Netflix called "Wormwood." The series explores the CIA LSD experiments in the late 1950's, and the effects on a man named Frank Olson, a CIA employee and biochemist, who inexplicably jumped out a window to his death from a New York Hotel room in 1953. The story is mostly told through interviews of Frank’s son, Eric, who's worked for years to uncover the truth. The series is kind of a departure for Errol's signature style -- it blends dramatic reenactments and real life interviews. Errol sits down with Jesse and they discuss the nature of truth, camera angles, and his new documentary, "Wormwood." Listen to Errol's interview on YouTube! 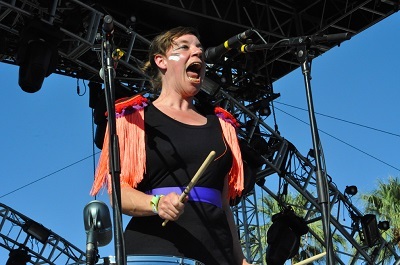 Merrill Garbus of the band Tune-Yards on the song that changed her life -- "Moliva" by Johnny Clegg. Tune-Yards will be touring this Spring, and their new album "I Can Feel You Creep Into My Private Life" will be released on January 19. For more information visit their website. 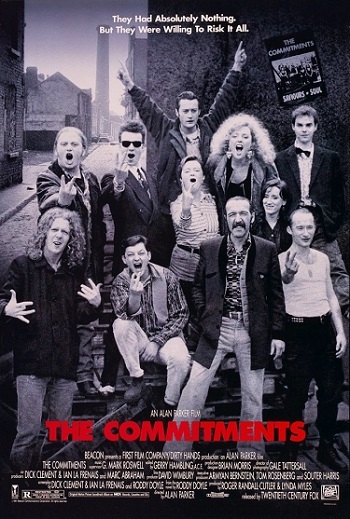 Finally, for this week's Outshot: "The Commitments." Jesse tells us about a film his father and stepmother loved. Jesse never saw the film as a teenager. Few weeks ago, Jesse bought the VHS tape at a thrift store, and it turns out his dad and my stepmother had every right to love the 1991 film "The Commitments."